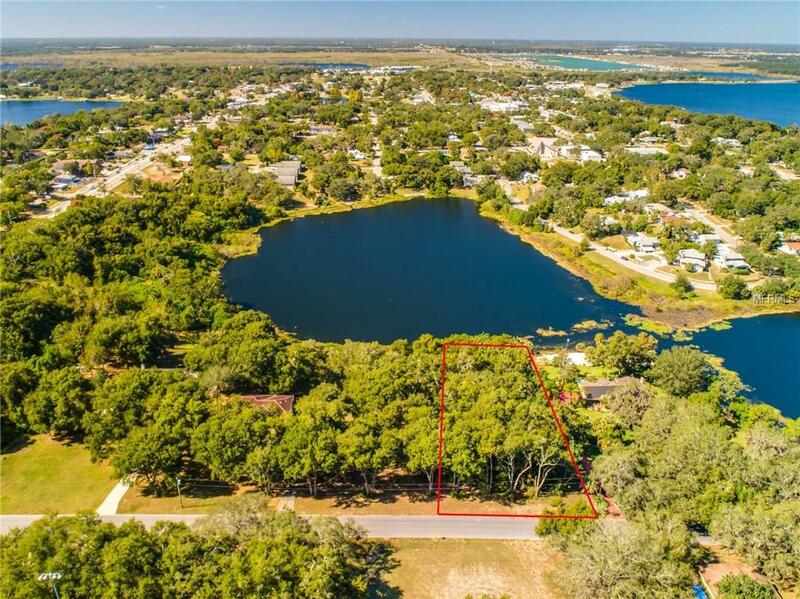 What an amazing opportunity to get 3/4 acres on a premium waterfront lot that has over 100 feet of Crystal Lake frontage. 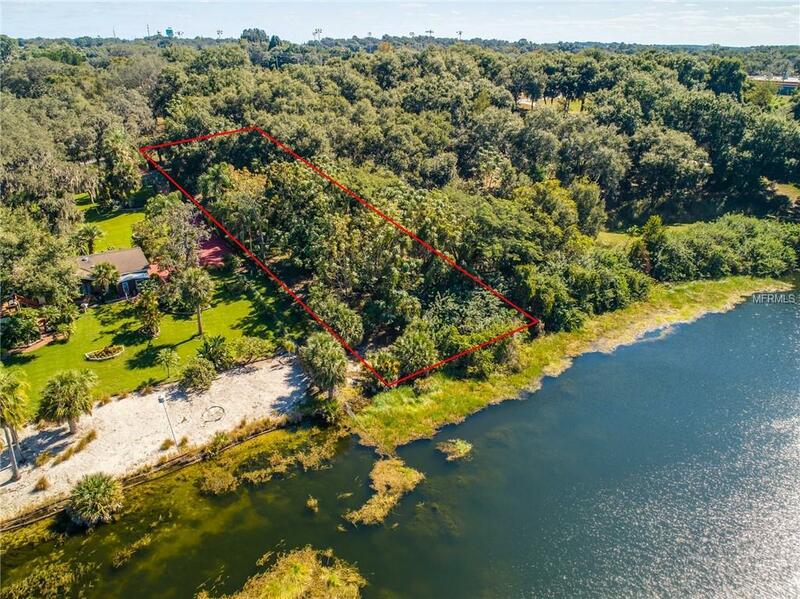 With this much land, you have more than enough property to build a quality estate set back from the road and with an elevated look at the water. If you notice the surrounding properties, you will see the towering tree provide plenty of privacy. Very easy access to Hwy 50 and other major highways which means commuting is a breeze. Here's your opportunity to own and develop on a great quiet street. PLUS NO HOA! Crystal Lake is ideal for canoeing or kayaking and is know by the locals as one of the best kept secrets in Clermont. 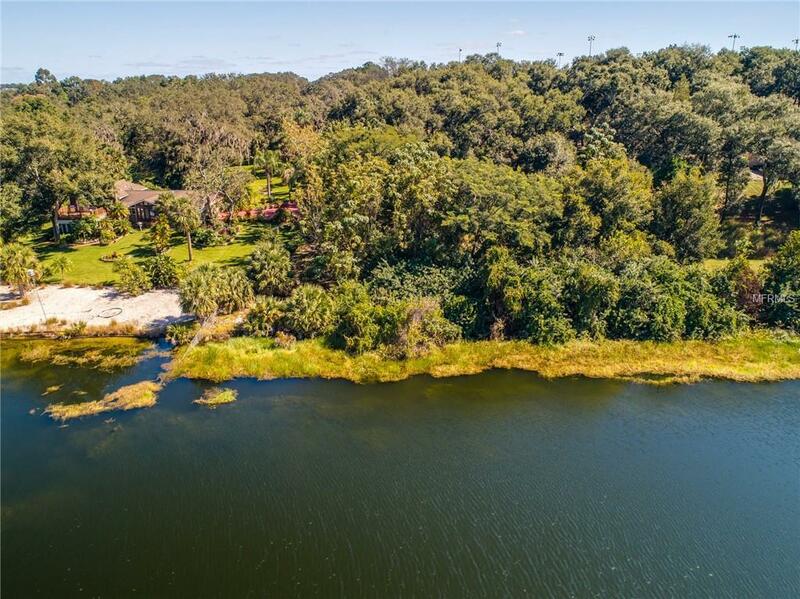 With the addition of a private beach, you will have all the freedom you need to enjoy a wide variety of water activities or just relaxing in style. 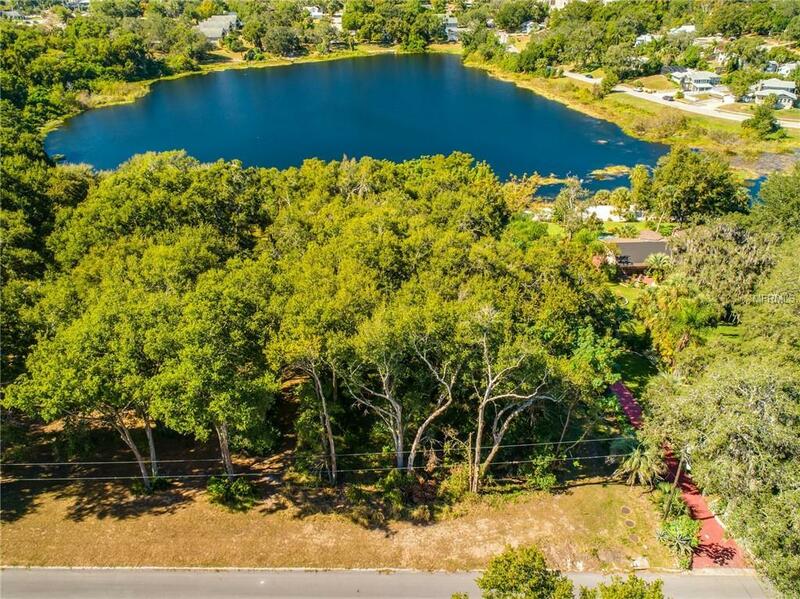 Very conveniently located close to shopping, dining, recreational facilities and Historic Downtown Clermont. Waterfront Park is just a few blocks away as well! THERE IS WATER AND ELECTRIC AVAILABLE AT THE ROAD NOT CONNECTIONS ON THE PROPERTY. Amenities Additional Fees Buyer To Verify.